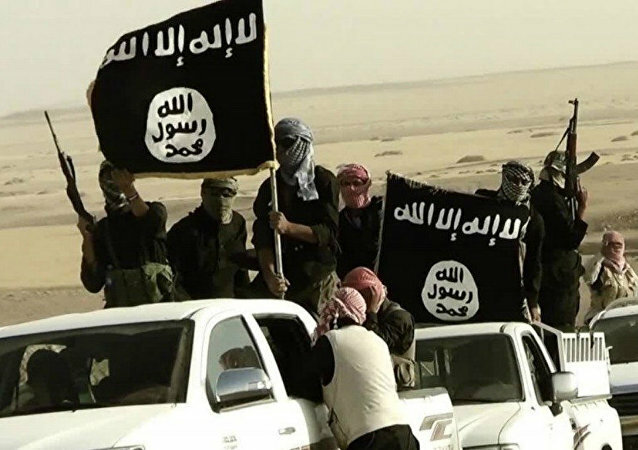 If the widely predicted and hoped-for alliance between Trump's America and Putin's Russia comes to pass, it will mean the end of Daesh (also known as ISIL, ISIS), and the resolution of many of the Middle East's major problems, a leading expert on the region has told Sputnik. One hundred years since the signing of the Sykes-Picot agreement, the Middle East remains a deeply divided region. 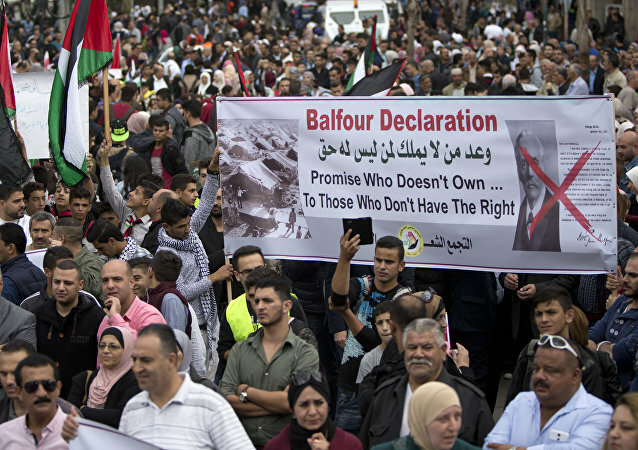 Radio Sputnik’s Loud & Clear speaks with journalist Hafsa Kara-Mustapha and author Richard Becker to discuss the legacy of a document that carved up nations for the benefit of colonial powers.